Mother’s Day is just around the corner, and we know what mom’s like best: something homemade from the heart. She’s every child’s first best friend, biggest fan, and #1 shoulder to cry on. Doesn’t your mom deserve something special? 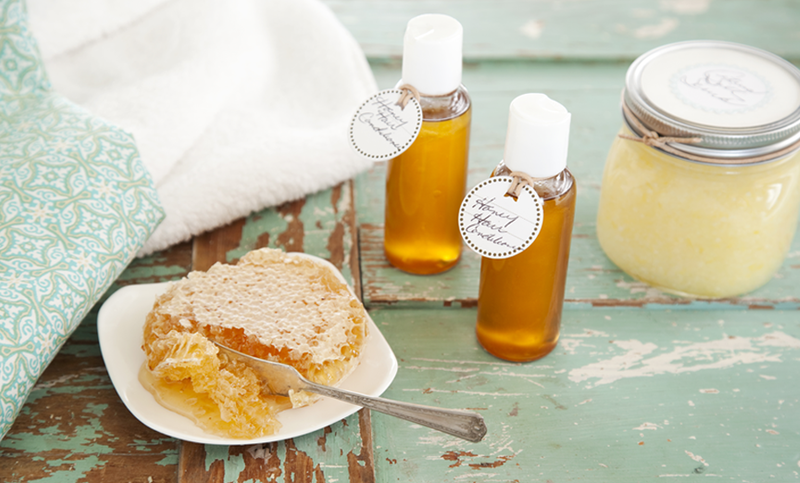 Surprise your mom with a pretty gift that is easy to make yet feels luxurious. To go along with one of these homemade gifts, moms always love personal artwork, like ceramic handprints, drawings, or jewelry. A framed photo of the two of you is always a winner. And a homemade Mother’s Day card with a list of all the reasons why you love her is sure to make your mom shed big crocodile tears.